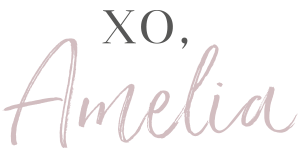 Founded in 2013 by me, Amelia Shorter, The Styling Lounge is a small, but perfectly formed independent salon in Bristol. 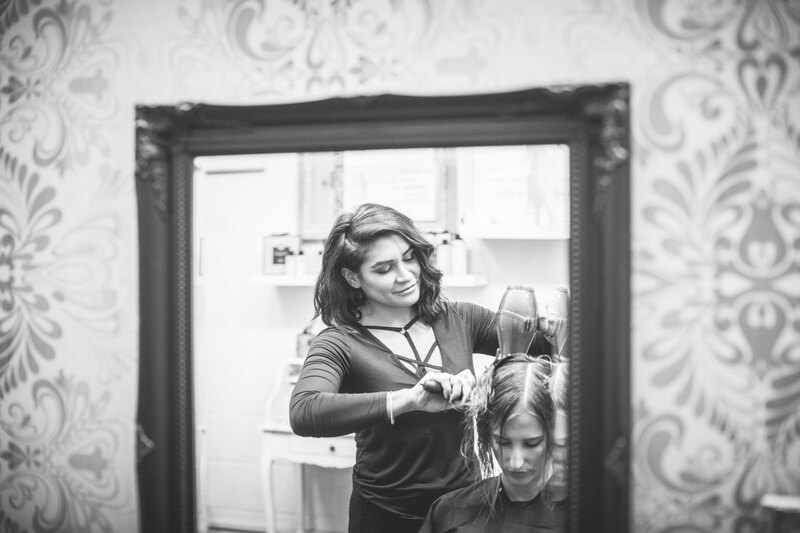 Tucked away on Union Street in the heart of the city’s Shopping Quarter, I offer an extensive range of cutting and colouring services, restorative treatments, special occasion hair and professional wedding hair and makeup. 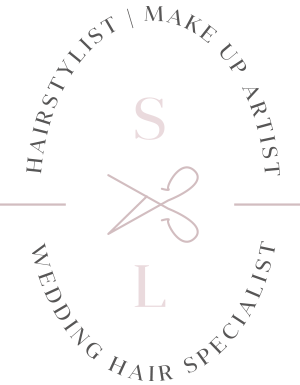 With over a decade of experience and numerous professional qualifications, you can trust me to provide expert advice, innovative ideas and the very best care for your hair. I’m passionate about creating your vision and exceeding expectations. Ultimately, I want you to walk out of the salon looking and feeling more sassy and confident than when you came in. Whenever you visit The Styling Lounge, my hope is that you’ll enjoy the experience and feel right at home. I’m not big on formalities and I hate intimidating salons, so I’ve created a space that’s cosy, laidback and relaxed. Each appointment begins with a thorough consultation. 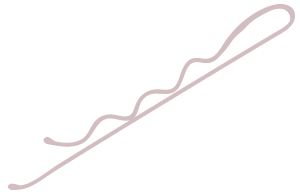 Along with any concerns, we’ll discuss previous treatments and run through your likes and dislikes. Once we’ve established what you want to achieve, I’ll explain the best way to go about it, ensuring you understand if, when and how I can create your desired look. I plan my schedule to suit my clients’ needs, so once you’re in the chair, you’ll never, ever feel rushed. There’s always time for a good gossip and you’ll be treated to delicious refreshments throughout. Before you leave, I’ll provide all the relevant aftercare advice and share useful tips to keep your hair looking hot once you’re home. The Styling Lounge welcomes vegan and vegetarian clients and I’m proud to use cruelty-free shampoos, conditioners and styling products. Away from work, my biggest passion is travel. Nothing beats arriving in a new destination, ready to experience its sights and sounds. Back home in Bristol, you’ll usually find me hanging out with my husband, Neil, either at one of our favourite middle eastern restaurants or curled up on the sofa in front of some trashy TV. Aside from hair and beauty, my idea of heaven is time spent with friends and family, good food and great wine. Or a large G&T, I’m not fussy!